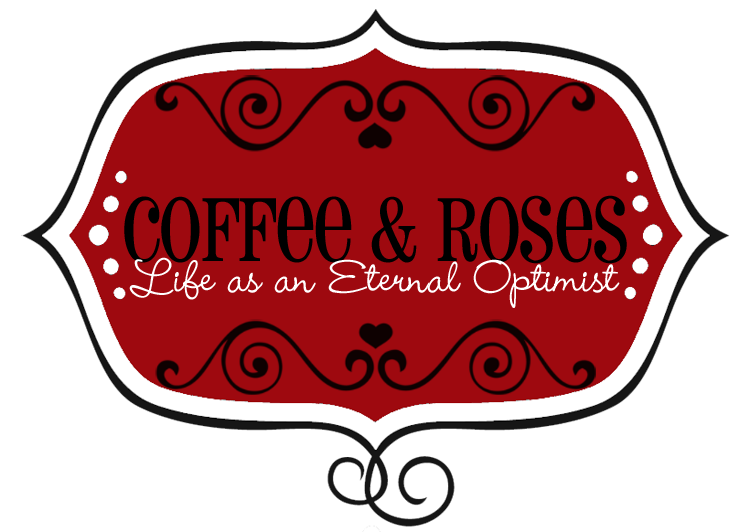 This week, I'm really excited to welcome the wonderful LUCY DIAMOND aka SUE MONGREDIEN into the Coffee and Roses Writer Spotlight. 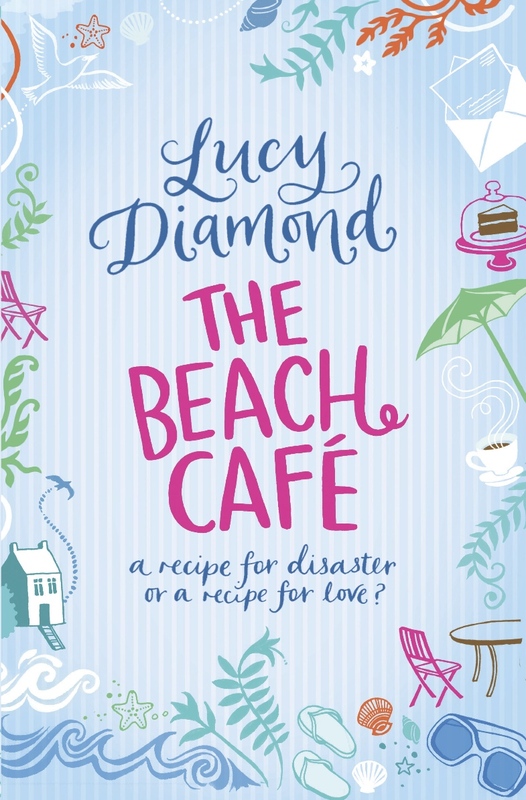 Sue's new book as Lucy Diamond, The Beach Café is published today and I can't wait for my copy to arrive in the post (it's my post-editing reward!). So, without further ado, it's over to Sue! Oh, all sorts of things. I am extremely nosy. Relationship dynamics, family dramas, falling in and out of love, betrayal, secrets – and I’m a sucker for heroics. I found the stories from the recent 7/7 inquest so moving, for example, the real-life heroism and humanity that was shown by so many people that day – awe-inspiring. I have to write within school hours, so between 9am and 3pm, usually. It’s a short day and can be frustrating if I have to stop work right in the middle of a juicy scene to hurry back to school, but I find that having such time constraints is a good motivator to actually get stuff done. I try to write about 2,500 words in that time but it depends enormously on what else is happening. What made you decide to write The Beach Café? The satisfaction of writing ‘The End’ on a first draft is pretty hard to beat, as is holding finished copies of a new book for the first time. Lovely emails and letters from readers are brilliant too – they make all the torturous parts of the process worthwhile. The self-doubt that creeps in now and then that the book I’m writing is rubbish and no-one will want to read it. One-star Amazon reviews make me want to cry. And I sometimes miss all the banter and camaraderie from working in an office. Thank goodness for Twitter! I’ve just finished my sixth novel, which will be out next year. It’s about two very different sisters being forced to live together again – lots of arguing, jealousy and bitching – those scenes were a joy to write! I also write children’s books too, under my real name, Sue Mongredien, so by complete contrast, I am also working on a new adventure story featuring an evil witch, smelly trolls and lots of magic. 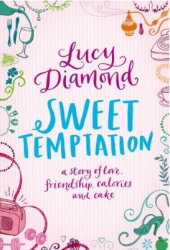 You've written books for both children and adults and have been short-listed for this year's Melissa Nathan Award for Comedy Romance for your book Sweet Temptation. What would be your top three tips for aspiring writers? a) Read your work out loud – I always say this, but it’s the best advice I can give. By reading your story aloud, you get a much better feel for the rhythm of the prose, you can hear whether or not the dialogue works, and any mistakes, repetition or boring bits will leap out at you. b) Raise the stakes. Make things really difficult for your characters – don’t give them an easy ride. Every time they think the worst is over, ratchet the angst up a notch. It’ll make the novel a much more interesting read. 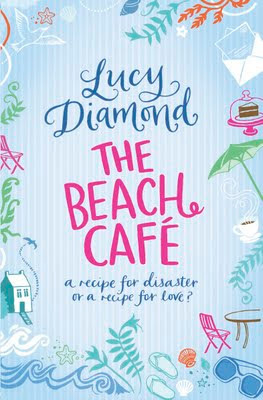 The Beach Café by Lucy Diamond is published by Pan Macmillan on June 3rd. 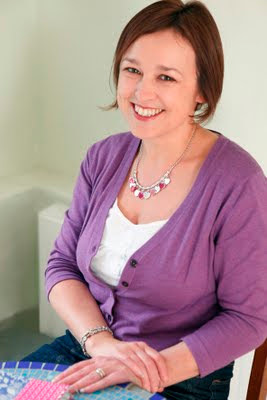 For more information on Lucy Diamond’s books, visit her website. I can’t wait to read The Beach Café - it's going to be a perfect summer read and I can't wait to get started on it! Why not treat yourself, too? Thanks for the interesting interview and great advice. I can't wait to read The Beach Cafe. What an lovely interview, thank you both! Completely agree with reading out loud. I always read whatever I've written to my dog, who usually gives me a funny look and then backs slowly out of the room.